Andrew M. Dector - Shapiro, Blasi, Wasserman & Hermann, P.A. Andrew Dector has been representing clients in commercial litigation in both state and federal courts and in arbitration and mediation. He is admitted to The Florida Bar and has been a member for over 30 years as well as The New Jersey Bar of which he has been a member since 1985, including the U.S. District Court for the Southern District of Florida, the U.S. Court of Appeals for the Eleventh Circuit and the U.S. District Court, District of New Jersey. Mr.Dector is an “AV” rated attorney by Martindale Hubbell — the highest possible rating in both legal ability and ethical standards established by confidential opinions of his peers. 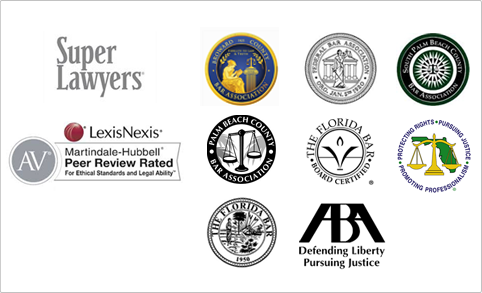 Mr. Dector has been selected for inclusion in “Florida Super Lawyers” as voted by his peers. His litigation experience includes a broad range of business and commercial litigation issues, including breach of contract, construction, commercial landlord and tenant, real estate and business disputes. He is also engaged in trust and probate litigation representing personal representatives, trustees and beneficiaries. 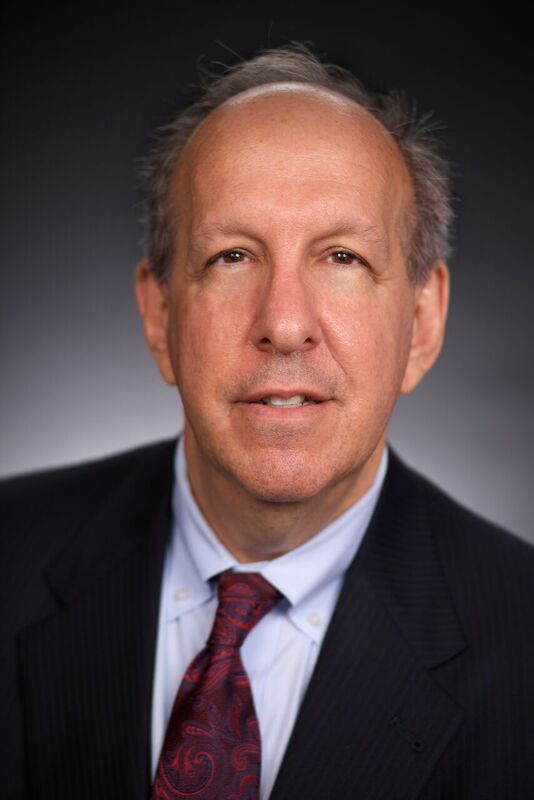 Mr. Dector has served as counsel for entrepreneurs and small businesses as well as multinational and publicly traded corporations. His representation of clients in the construction industry includes contractors, subcontractors, sureties and material suppliers. He has served as an adjunct professor of business law at Broward College, is President-Elect of the South Palm Beach County Bar Association, and is a member of The Florida Bar and The Palm Beach County Bar Association. Mr. Dector is a graduate of Lafayette College (B.A. 1981) and the University of Miami (J.D. 1984). U.S. Court of Appeals for the Eleventh Circuit.